Due to the strategic location of the town, it played an important role in the military. It was used as a trading post and fortification. In 1659, Treaty of the Pyrenees decreased the military significance of the town. 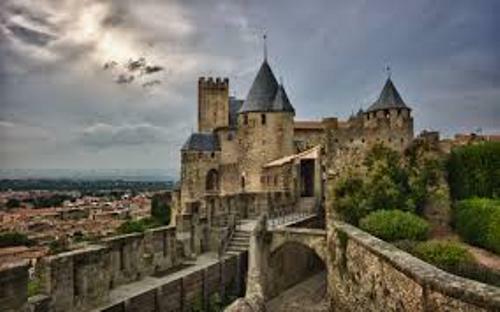 Cité de Carcassonne is considered as the famous building in Carcassonne. In 1853, Eugène Viollet-le-Duc, the architect and theorist restored this medieval fortress. 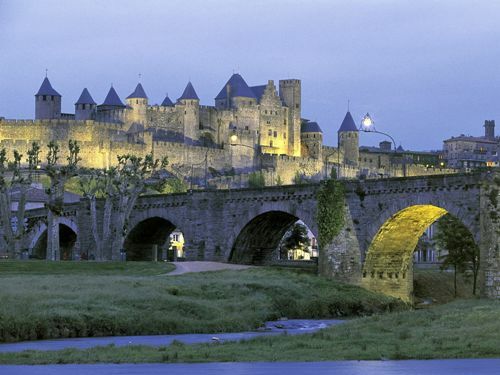 In 1997, Cité de Carcassonne was enlisted in the UNESCO World Heritage Site. 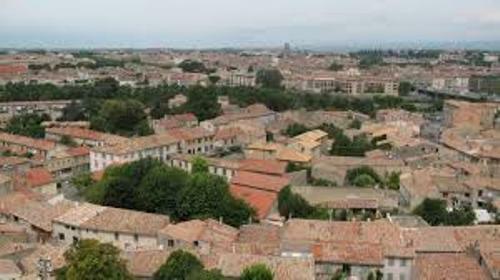 The important sources of economy for Carcassonne include the wine making and tourism. The textiles, rubber and shoes are manufactured in Ville Basse. It is considered as the newer part of the town. There are around three million people who come to the town per year. The main tourism object visited by the people in the town is the fortification. When people visit Canal du Midi, they can enjoy boat cruising. The people can also enjoy the MKE Performing Arts Academy. Carcassonne has revised air transportation. At first, the budget flight was only from and to European airports in the end of 1990s. Since 2009, the airport has been connected to other important airports in Cork, Porto and Liverpool. If you think that the original language spoken by the people in Carcassonne is French, you are wrong. Historically, they spoke Occitan. Carcassonne has been a site for various sport activities. In 2006, it became the stage finish for Tour de France. In 2004, it was selected as the starting point for Tour de France. Find facts about Calgary here. Ruby union is considered as a popular sport in Carcassonne. The famous club from the town is USC or Union Sportive Carcassonnaise. The famous rugby player from Carcassonne club is Puig Aubert. If you visit Stade Albert Domec, you can find out his statue. Get facts about Cambridge here. 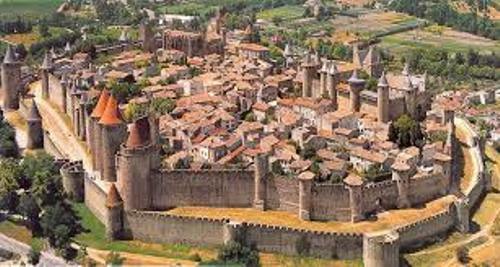 Carcassonne has been depicted in many types of popular culture. Stephan Eicher had an album with the title Carcassonne. It was released in 1993. 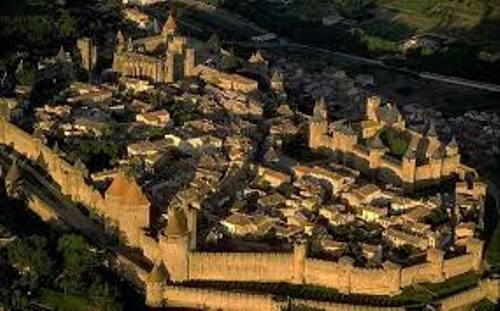 Do you enjoy reading facts about Carcassonne?